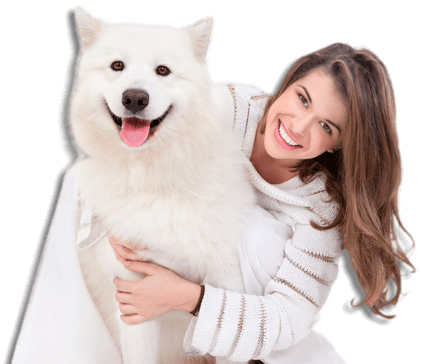 Are you looking for an affordable natural dog food your dog will love the taste of, at the same time as keeping them healthy? Our Salmon & Potato recipe has been designed by the UK’s leading nutritionists to appeal to their fussy side and help them reach their potential. Omega 3 & 6 fish oils make their coats sparkle and skin stay healthy. Top show dogs use our Salmon & Potato and strive on it. British Salmon tastes great and keeps fussyness at bay. Hypoallergenic to stop allergic reactions. Easy to digest so no more smelly farts! 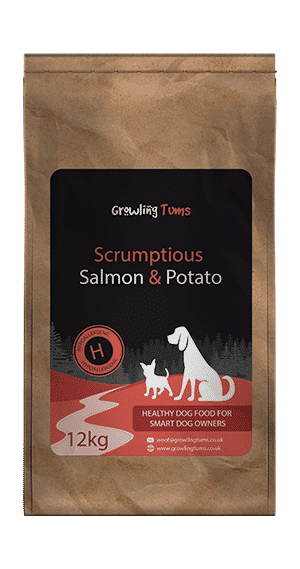 After months of testing our Scrumptious Salmon & Potato on our own batch of gastro-mutts we knew we were on to something special with this one. Even our poshest pups stopped turning their nose up at dinner time. Made from nutrient rich fresh salmon it not only appeals to their taste buds but works wonders on their skin and coat condition. If your dog has ever shown signs of irritated skin then this food can help stop the issue. 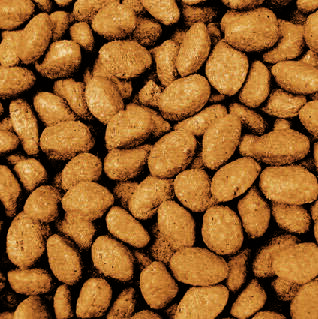 All our foods are hypoallergenic which means we don’t use any ingredient known to cause upset in dogs. So no beef, pork, wheat, wheat gluten, dairy products, eggs or soya. We don’t just give them a healthy diet, we also focus on taste. The Scottish Salmon we use drives dogs mad so if you have a fussy dog then try for yourself. We’re on a mission to help our dogs stay healthy and that doesn’t involve inflated profits. We think this is the highest quality food you’ll find at this price. Human quality Salmon from the streams of Scotland. Could our dogs say no to that? Optimum levels of Omega 3, Omega 6 with added zinc & biotin to promote healthier skin and shinier coat than ever. We’ve packed this food with all the nutrients needed to help your dog flourish. So that means a healthier digestive and oral health. Ingredients: Fresh salmon (min 26%), potato (min 26%), oats, maize, salmon meal, beet pulp, refined poultry fat, dicalcium phosphate, salmon oil, minerals and vitamins. We made the move from Burns 2 months ago have had this brand suggested by a friend. It’s much cheaper than what we were paying our local pet shop for Burns which is good. However, they love this food much much more and seem really healthy. That’s why I’ve been suggesting it to all my friends with dogs. Great food at a great price. The only reason I’ve not given 5 stars is because I’d like you to offer a subscription service. Please? I keep on forgetting to order! Keeps my ever expanding pack of dogs in tip top condition. Their coat shines all month round, there’s no leftovers and they’re full of boundless energy. My dog thinks he’s posh and turned up other foods in the past. He loves this Salmon one so it must be good! From first bite, Dexter enjoyed the salmon and potato and he continues to thrive on it. It’s also made a huge difference to the tear stains around his eyes with none of the weeping that he’d experienced with the last dog food he’d tried. Great value for money and he seems to really enjoy it! My dog absolutely loves this food and her coat looks so shiny and healthy. I am so glad I stumbled onto this website as she was really fussy about her food before I started her on this. Just finished our first bag of this food. Both dogs love it and are doing very well on it. Good food, good price, fast delivery. Very pleased all round. Must have tried almost all the known brands, Growling Tums is the only food my Welsh Springer does not turn away from. Very pleased with price and delivery, would recommend to any dog owner. We found your site by accident while looking for decent natural food as we were not pleased with some of the other top brands. Jasper,our 19month old cocker spaniel absolutely loves it!!! His skin and coat are lovely, we will stick to this food!!! Indie had been under the vet for the past two years with sickness and runny tum . Had her on hills zd on vets advice which she was not keen on. Tried this food, on second bag now and no sign of any tummy issues plus she likes this food much more. Great food and no more smelly stools. Tommy loved it from day one. Should have bought small bite variety but he manages to crunch it up. Totally recommended. Great stuff. Highly recommended our dog said judging by the way it disappears at dinner time. Rudi my standard poodle has had blood tests at vet and lab. 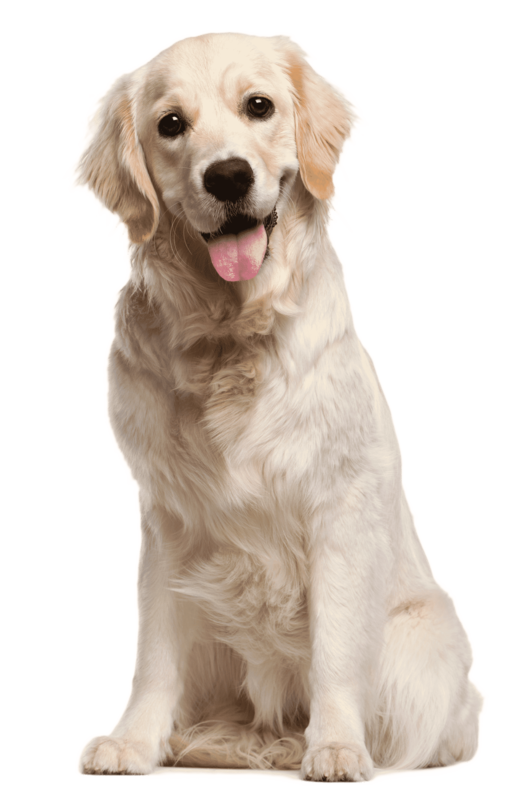 The diagnosis is an allergy to beef, lamb and dairy foods and the vet recommended Royal Canin Hypoallergenic Veterinary Diet which has been fine until now with a little fresh food eg salmon as a topping. How ever he has been having sickness and runny toilet so he may be in need of a change of food. I read about this food in the Sunday Post and decided to give it a try. So far so good, he does seem to like it and I am very hopeful. Reggie is really enjoying his Scrumptious Salmon and Potato dog food,took me ages to find a good quality dog food for a reasonable price. Reggie suffers with allergies in the summer months and gets a condition called Folluculitis, so vet recommended a Fish based diet but have tried several makes before, some bloated him out and he had terrible wind and lots of hair shedding even though he is a German Short Haired Pointer. He seems happy so far with your food so will be purchasing again when he nearly runs out. I have a 9yr old black lab called Kai who has always had a sensitive tum, poos tended to be soft and too often on most foods, I saw growling tums on website and went for the salmon and potato, has been on changeover for a week now, poos much better already easily ‘pickupable’ less smelly also Kai seems more settled in himself. Already happy with growling tums. I bought the salmon & potato (as advised by trainer best for a reactive dog) as my dog not gaining weight on Burns. We did find, however, her reactivity increased with the higher protein. However, our older dogs love this food and wolf it down. The smell of salmon is amazing, their stools are small and firm and they love it. Would recommend for any dog apart from hyperactive. Our Boxer Presley is a canine waste disposal system, but we’ve got to (try) and keep him to a hypo-allergenic diet because he was allergies. The vet recommended trying salmon and potato and we have tried a few different types, but Growling Tums is definitely his favourite. I always carry a few in my pocket when out for our walks, and they are always very popular with Presley’s friends too! Our three little woofa’s love the salmon and potato ……Changing over was no problem at all…..No turned up noses, tucked in straight away…….on our third 12 kilo bag now…..they enjoy it so much will stay with this flavour …..knowing they are healthy eating makes us happy as well as them. Thank you Growling Tums for your excellent customer service. My 2 huskies have been on this for a few months now and they love it. Only problem I have is that I have to hide it to stop them helping themselves to it. They are happy, healthy and their coats are glowing. No more fussiness from them and no more digestive problems. Will be giving other varieties a try.